We’re excited to feature Busse Law in our latest client spotlight! Nurturing relationships with our customers is a crucial part of growing a successful business. At Burnt Orange Solutions, we believe along with expertise and innovation, caring for our customers has never been more important. 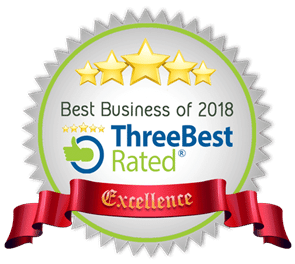 Customer service is what is helping us grow as a leader in the IT support industry in Saskatoon and area, as it leads to loyal customers and recommendations. In the spirit of the partnerships we have forged with our long-term clients, we would like to spend some of our time recommending them to you! Busse Law has been serving the community of Biggar, SK since 1972. During this time Busse Law has established a firm dedicated to many areas of law. They have provided legal services in the areas of commercial, personal, corporate, family, real estate law, to name a few. The Busse Law lawyers, Stuart Busse and Larry Kirk, each bring over 30 years of legal experience to bare. Stuart Busse was called to the Bar in 1971 after convocation from the University of Saskatchewan. Mr Busse was appointed to Queen’s Counsel by the Government of Saskatchewan in 1986 and appointed to Queen’s Counsel by the Government of Canada in 1990. 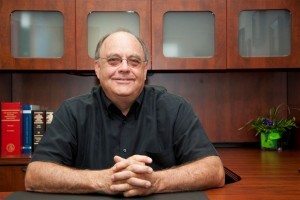 Stuart Busse has extensive experience in many areas of law including litigation, family law, private corporate, commercial, criminal, wills, trust wills, estate planning, and real estate. Larry holds a general practice at Busse Law, specializing in the areas of real estate, wills, trust wills, estates, personal corporate, and family law. 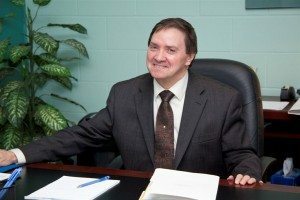 Larry Kirk attended the University of Saskatchewan, College of Law and was called to the Bar in 1978. Larry practiced law in Regina for 11 years before moving to Biggar in 1989 to become a member of the Busse Law team. Larry has now been an integral part of the practice for over 20 years. In his spare time, Larry participates as a director of Biggar Community Connections. This is a non-profit group that provides housing and coordinates day programming for persons with disabilities. 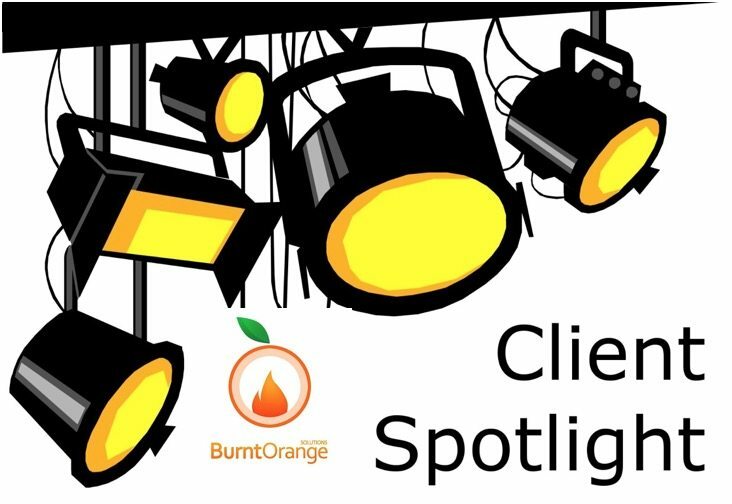 “It has been a pleasure to deal with Burnt Orange Solutions over the past few months. We initially engaged with Burnt Orange when one of our computers had an issue. Since then we have had all our computers health checked, replaced the ones that were just past their best and now have a system which is working better than ever. Thanks to Gareth and his team I now have a fully secure system and my team of lawyers can access their data when they are on the road. The advances in our computer system have made massive improvements to how we work. Our sincere thanks to the Busse Law team for their kind words! Your trust in the team at Burnt Orange Solutions means a lot to us!